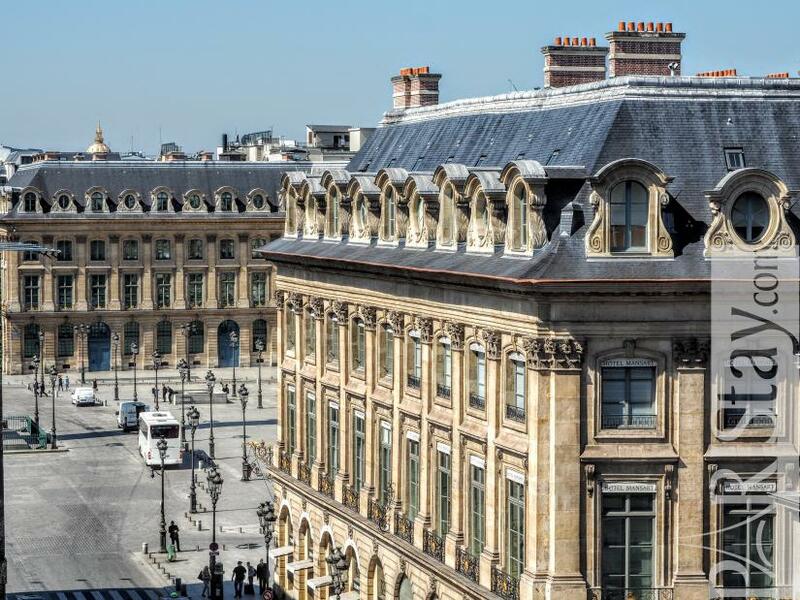 Rare view on the Place Vendôme from a cute typical equipped balcony. 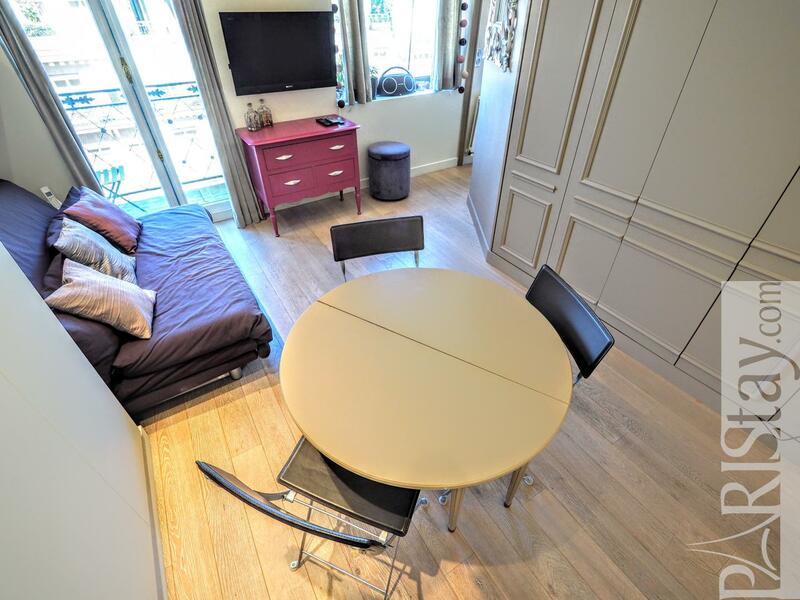 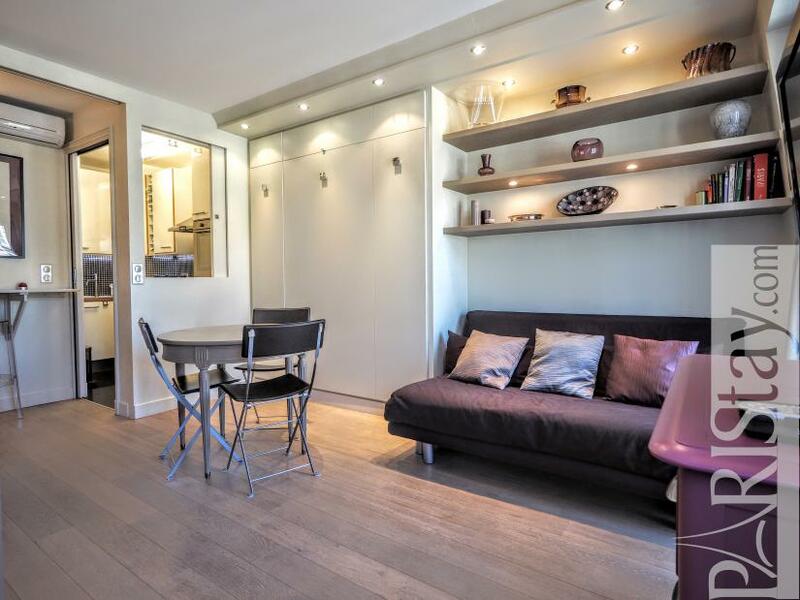 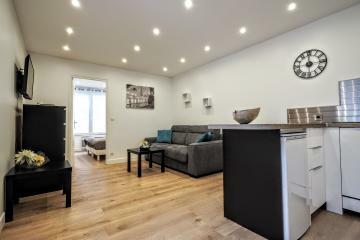 Here is a wonderful one bedroom apartement rental located in the heart of Paris 2 steps from the Louvre museum and the Opera Garnier.This apartment is situated on the top floor with elevator of a luxury building. The entrance offers a large closet and leads to a bright living room open to the balcony. It offers a bed that folds into a closet, a comfortable sofa, a table that can accommodate 4 people, several storage space and a fully equipped open kitchen. A sliding door leads to the bedroom which also offers a balcony, a double bed, an d a direct access to the bathroom. 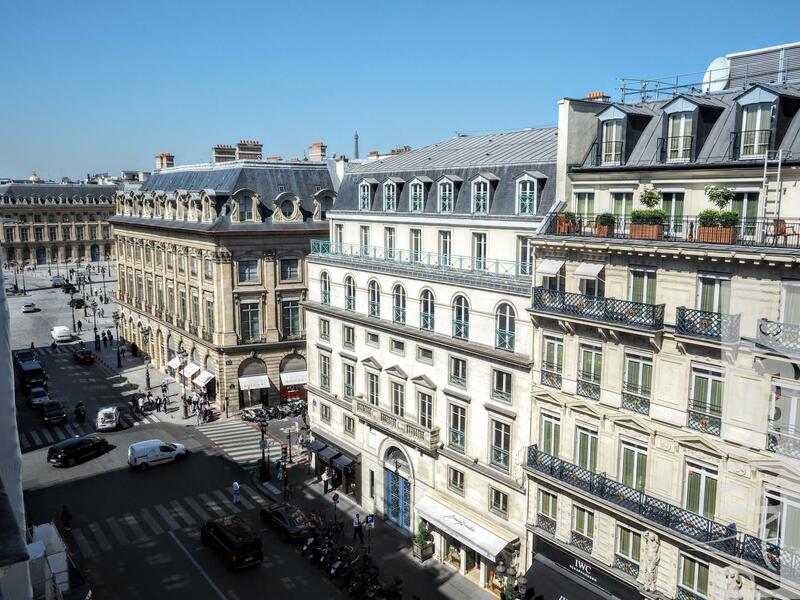 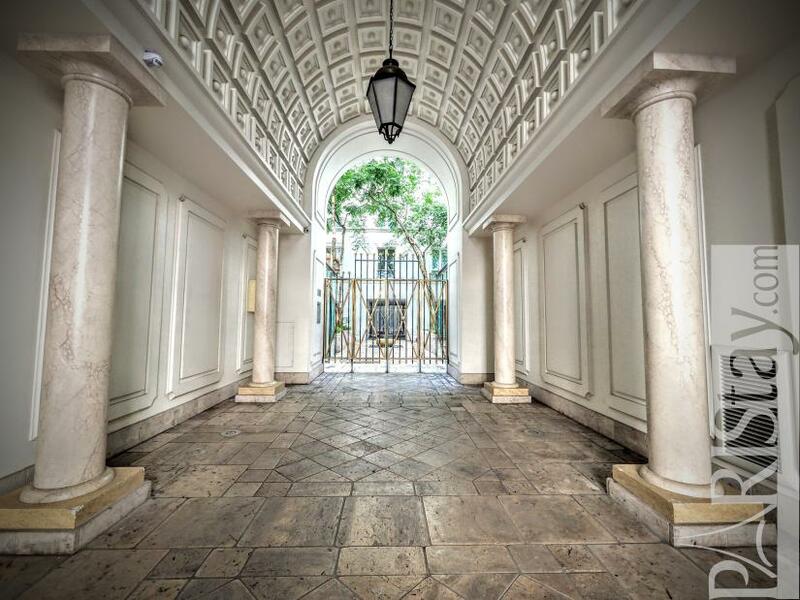 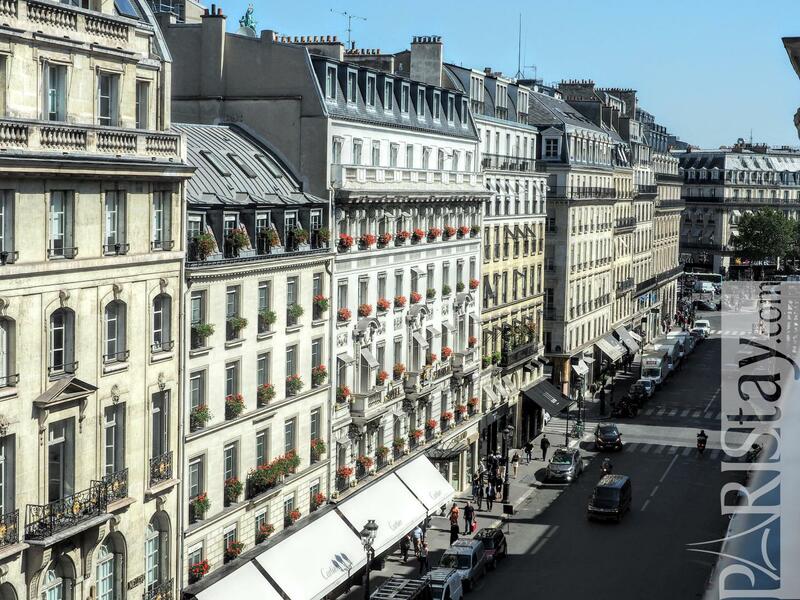 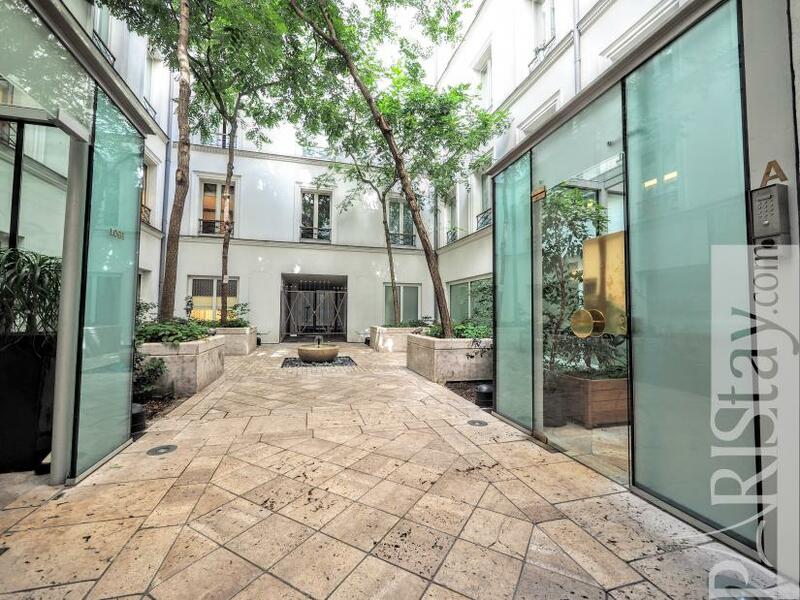 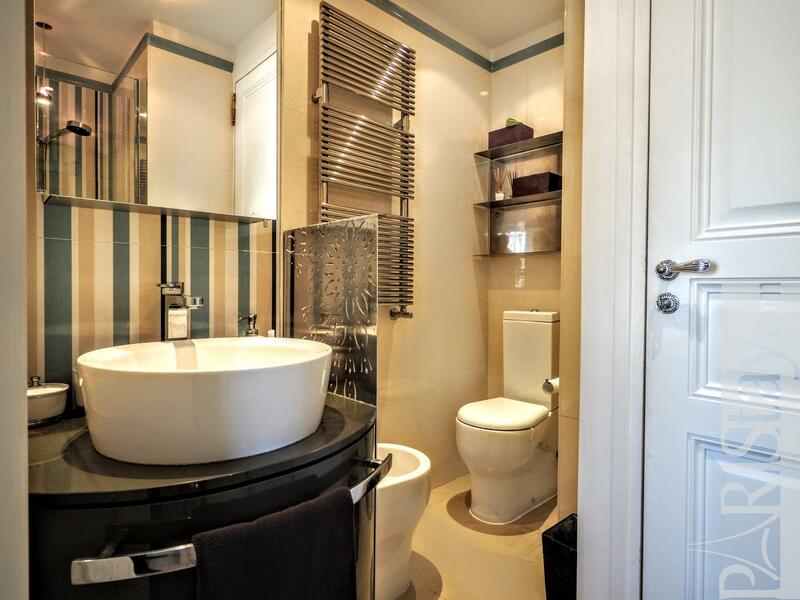 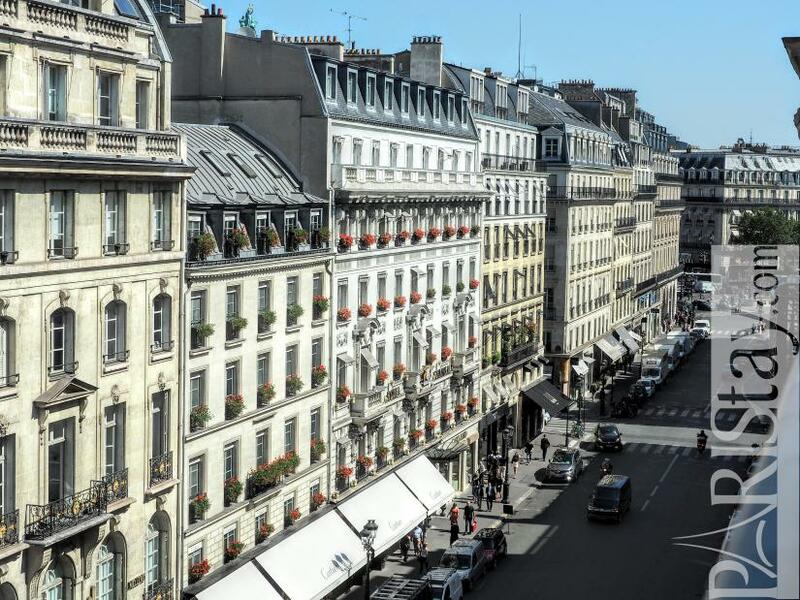 You will love the overall quality and a rare view of the Place Vendome. 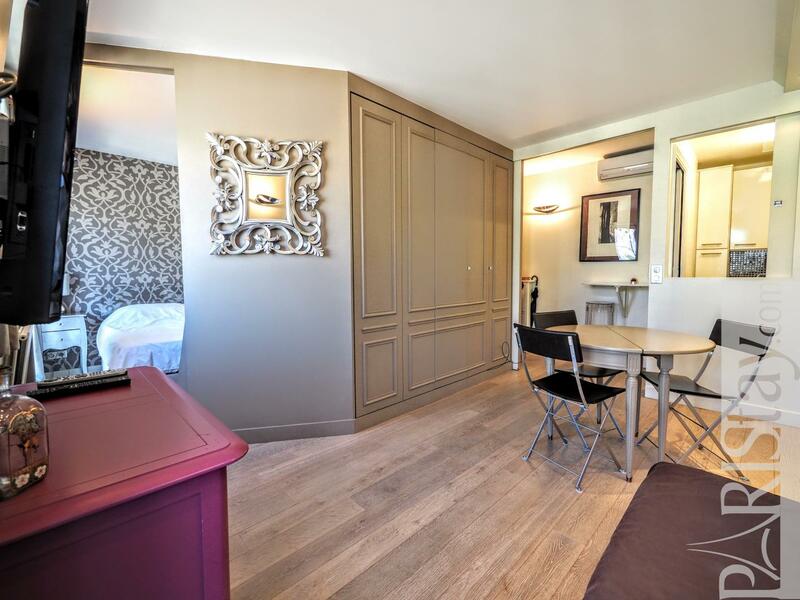 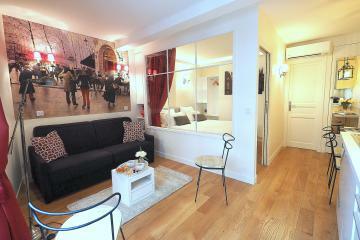 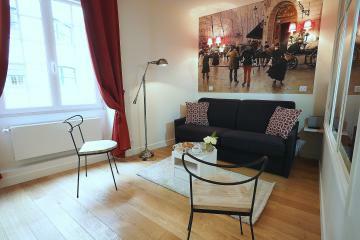 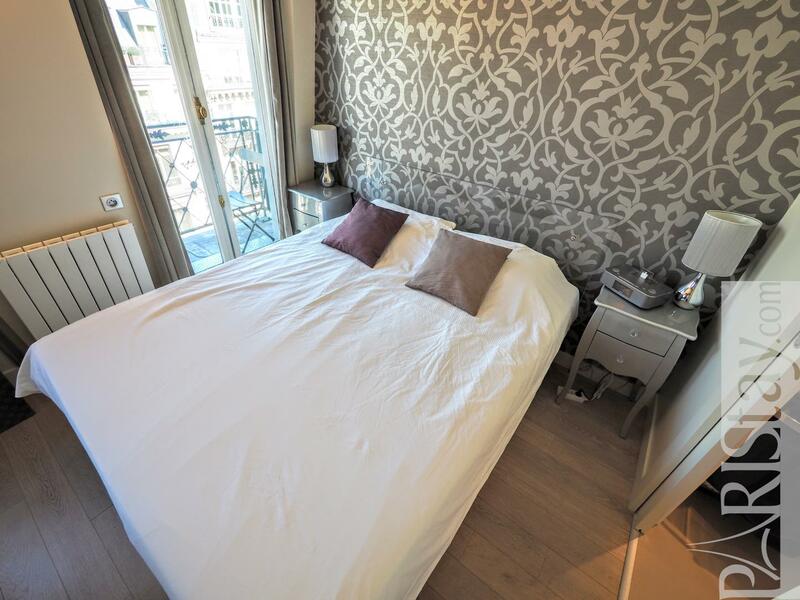 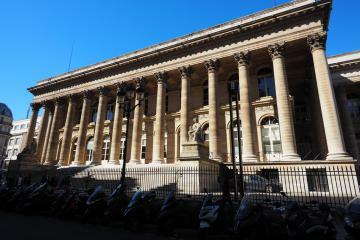 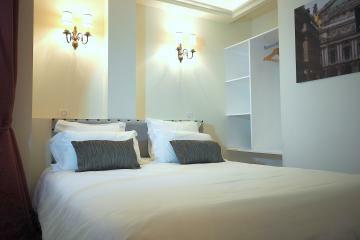 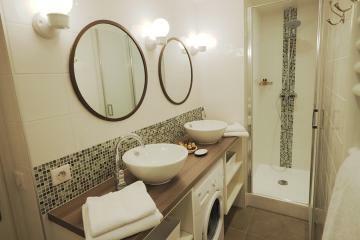 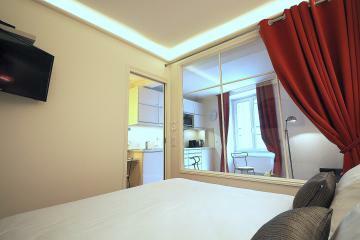 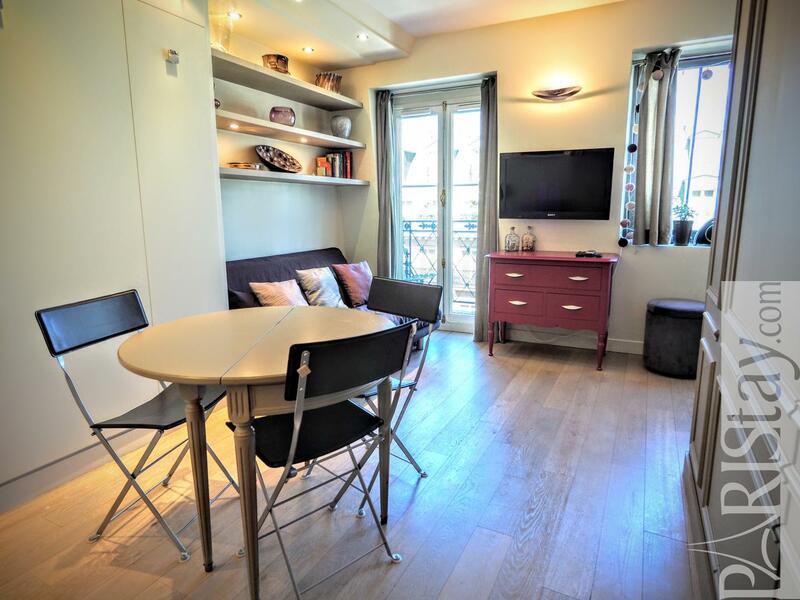 Available fior long stay rentals in Paris. 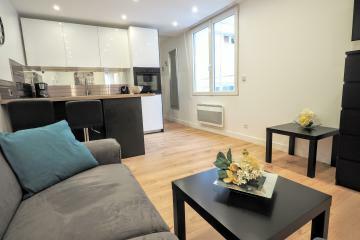 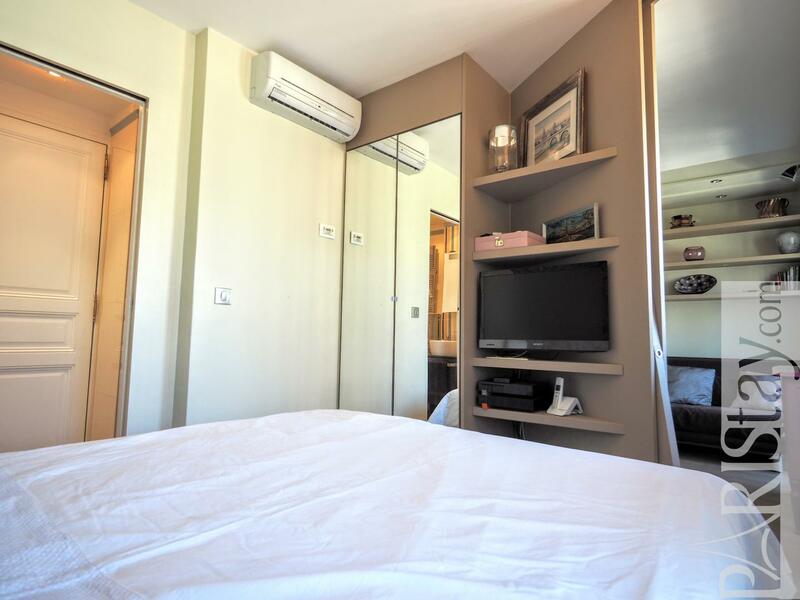 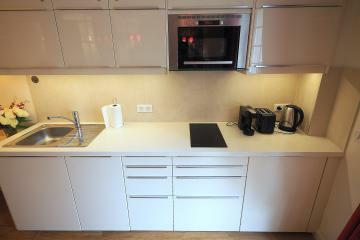 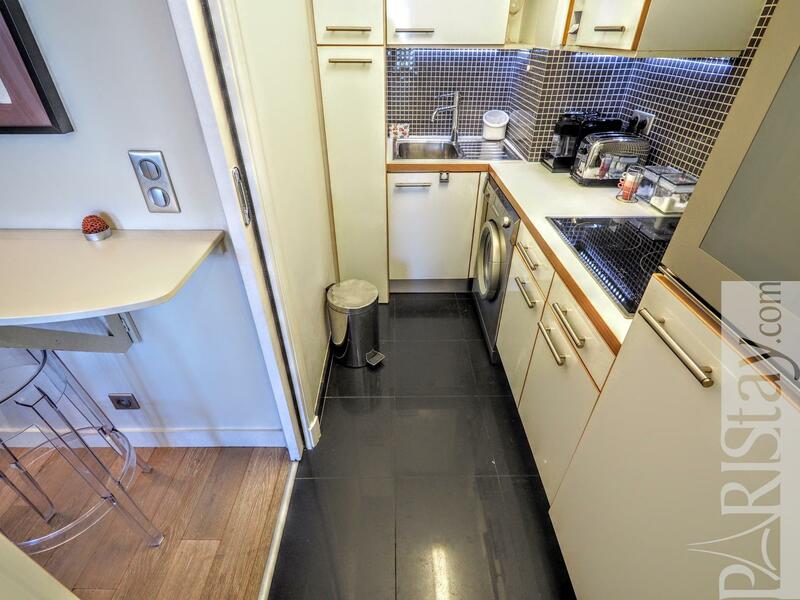 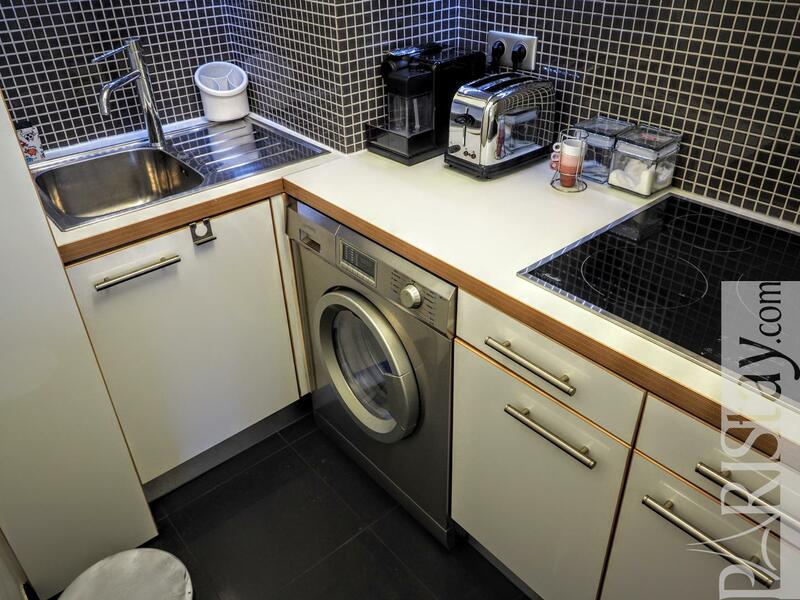 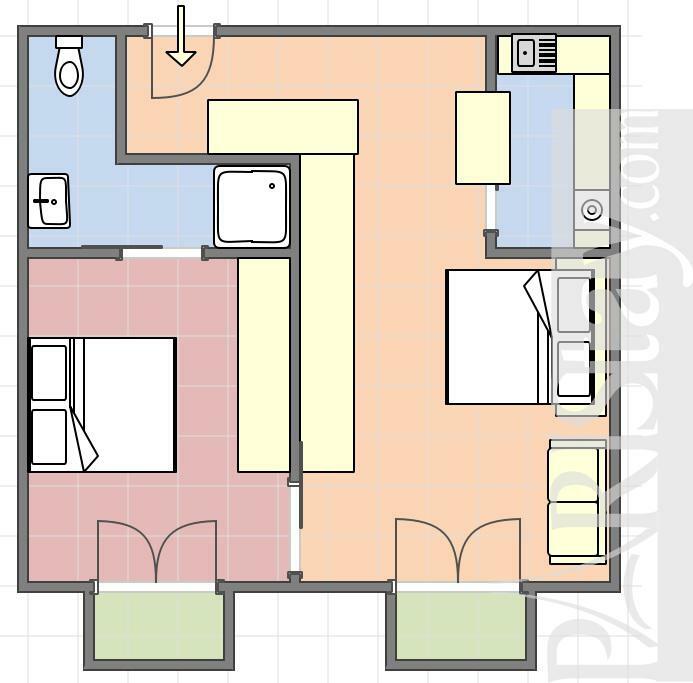 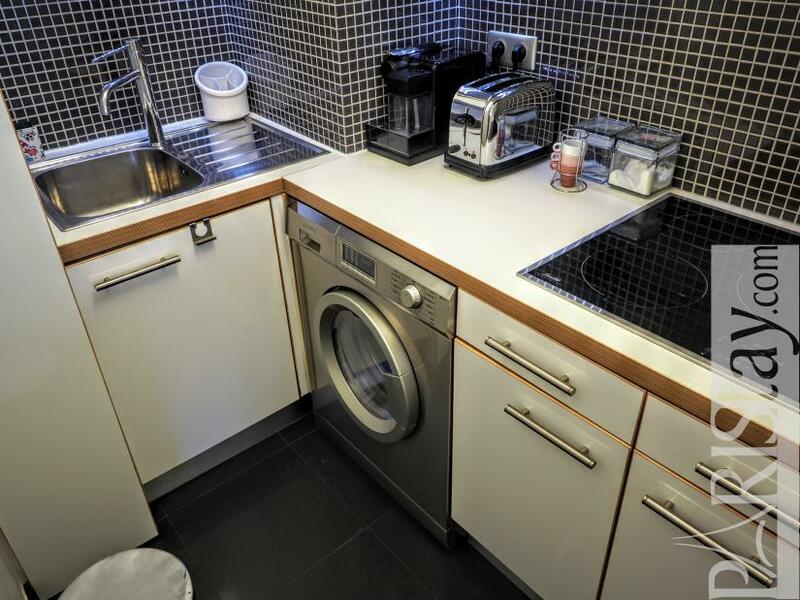 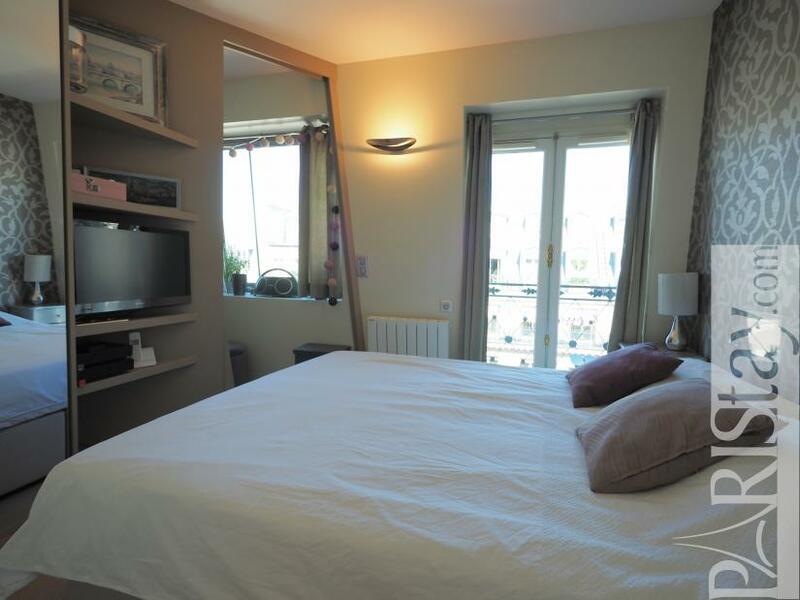 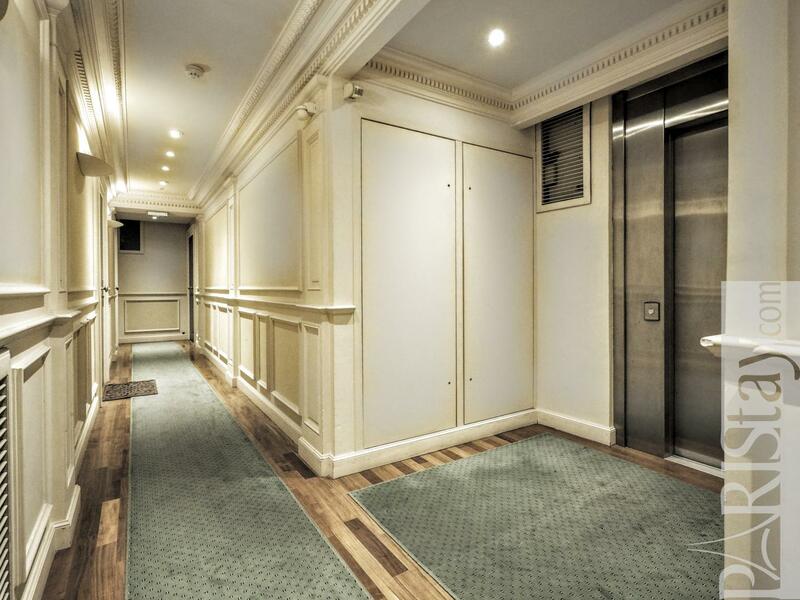 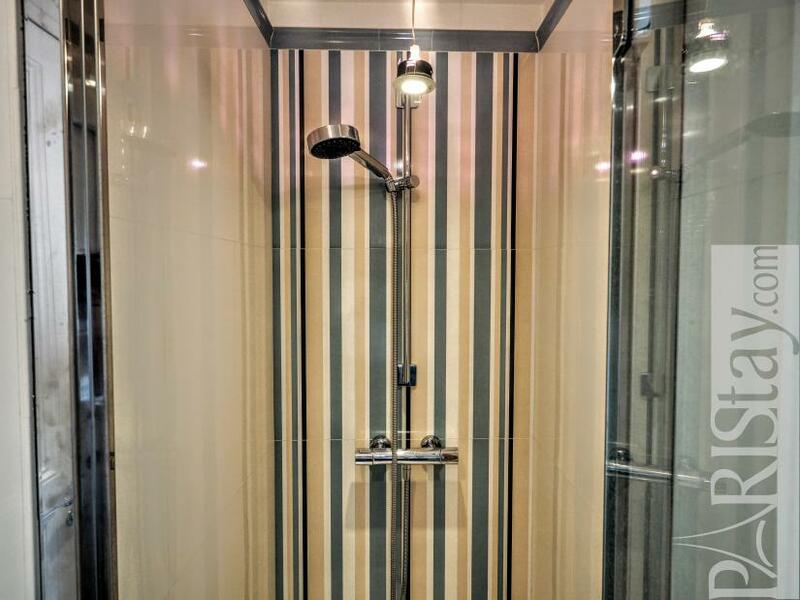 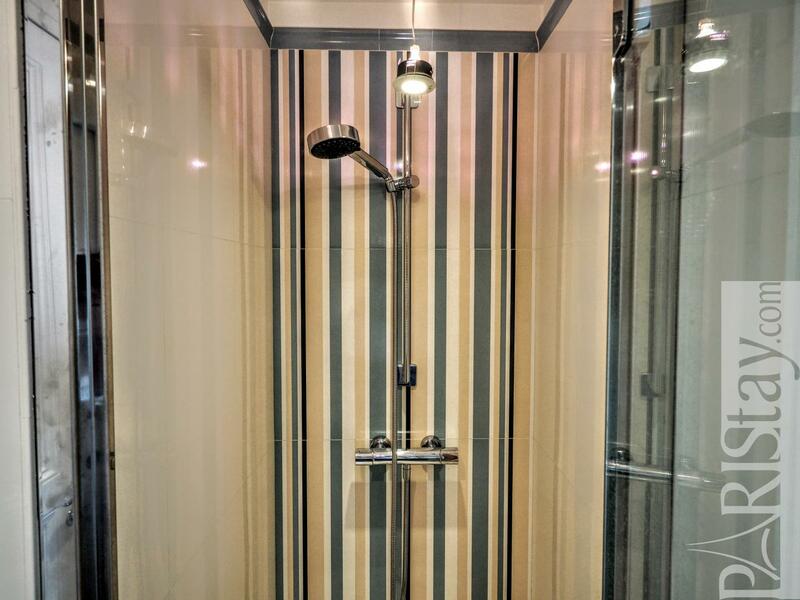 7 rd floor, with Lift, 1 bedroom Appartement, furnished, Approx: 35m² / 376 Sq.Ft. 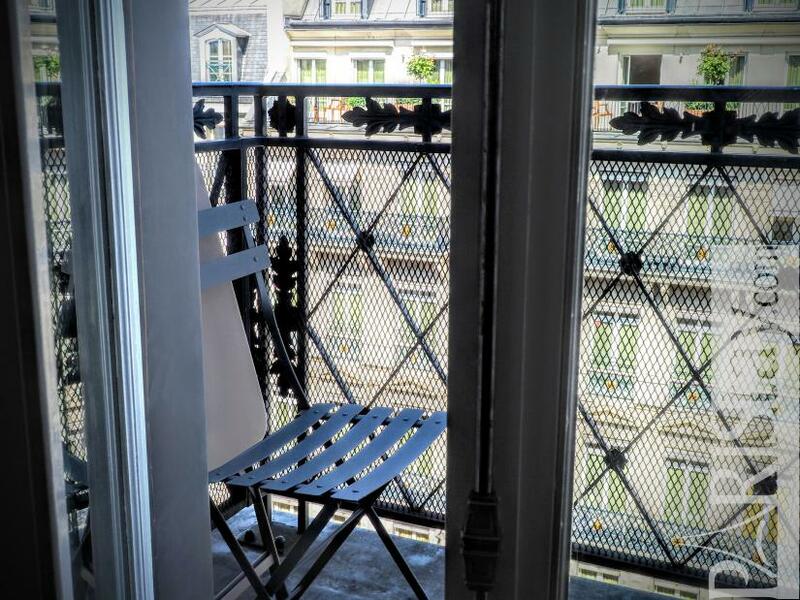 Superintendent,High security lock on front door,Air conditioning.